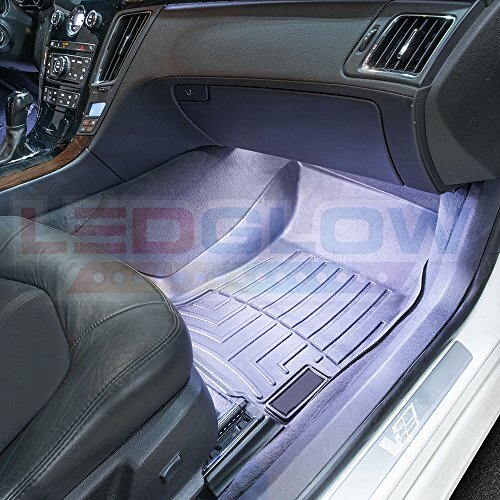 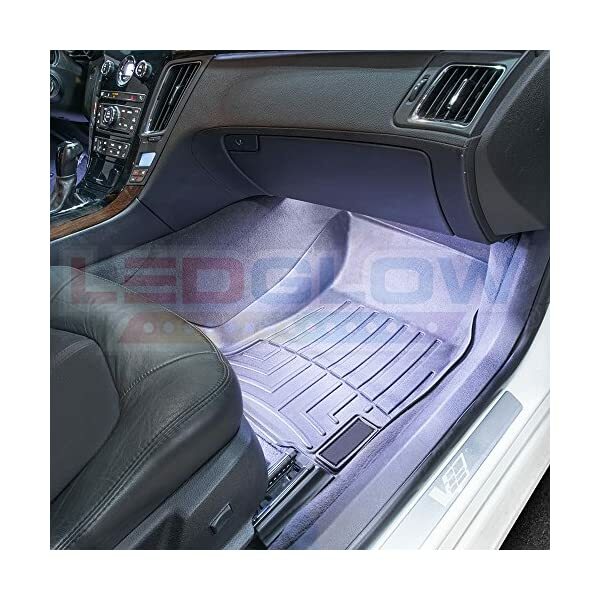 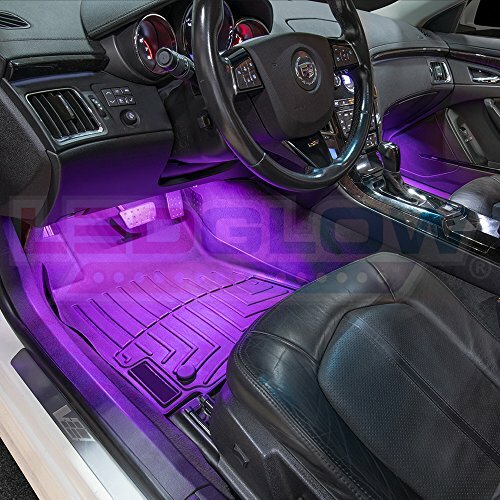 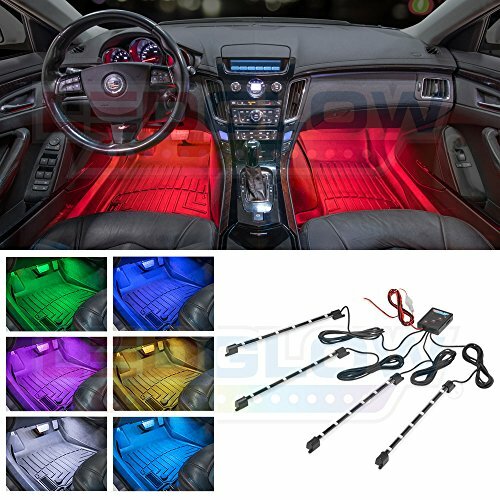 LEDGlow’s 4pc 7 Color Interior Kit fits universally in any car or truck, features 24 super bright, wide angle SMD LED chips (72 LEDs in total) in (4) 9″ tubes with 3 unique operating modes. 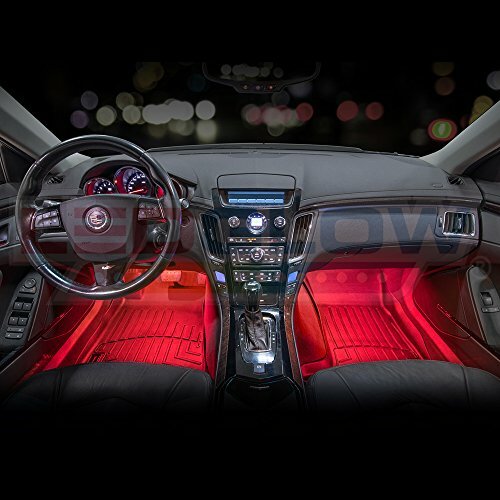 Using the included mounting hardware, a near-limitless variety of mounting options are possible to illuminate footwells, under seats, or even under the dashboard. 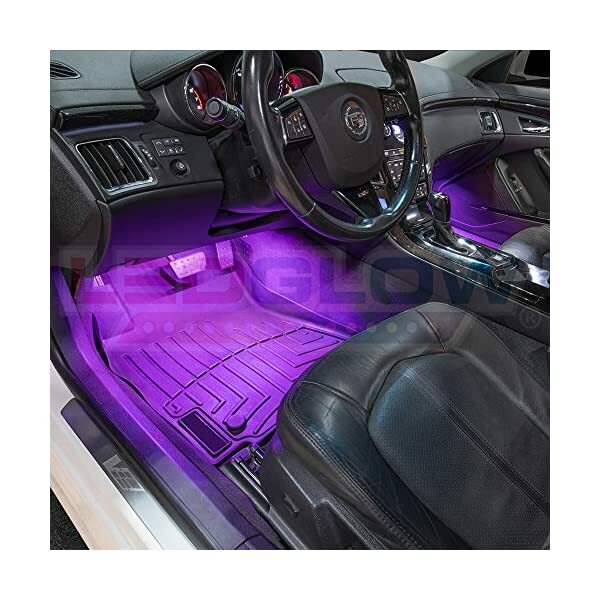 The included control box features 7 solid color modes, 4 fading modes, 3 strobing modes, and 1 sound activation mode. 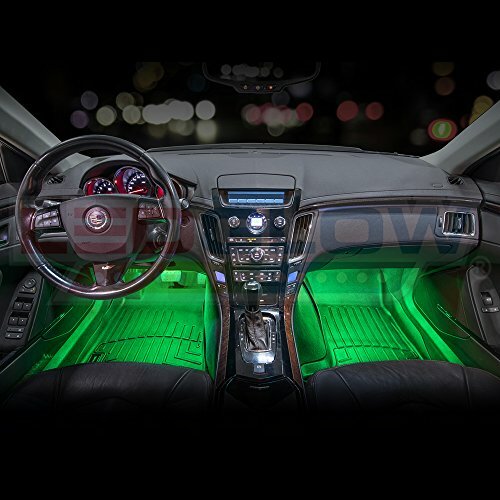 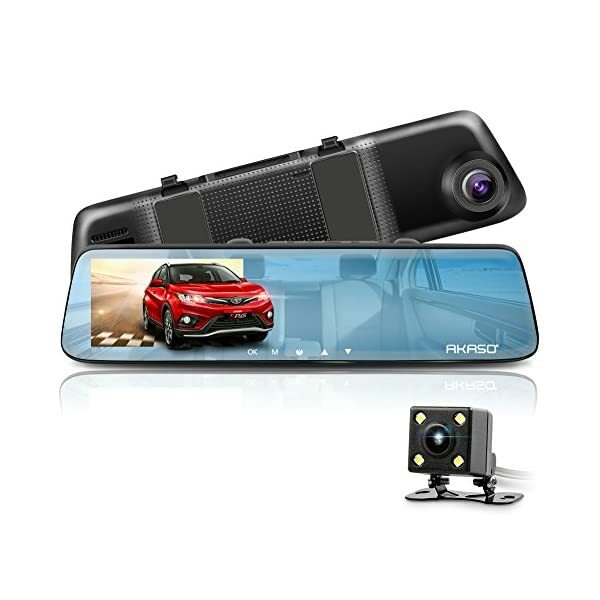 The sound activation mode flashes the lights to the beat of the music playing inside of the car using the control box’s built-in microphone. 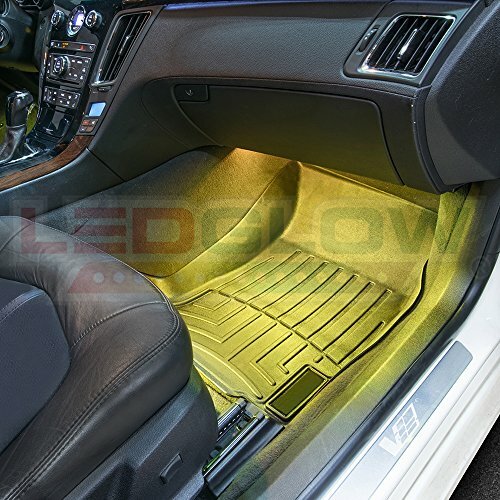 Sound activation mode sensitivity is adjusted with a wheel located on the side of the control box. 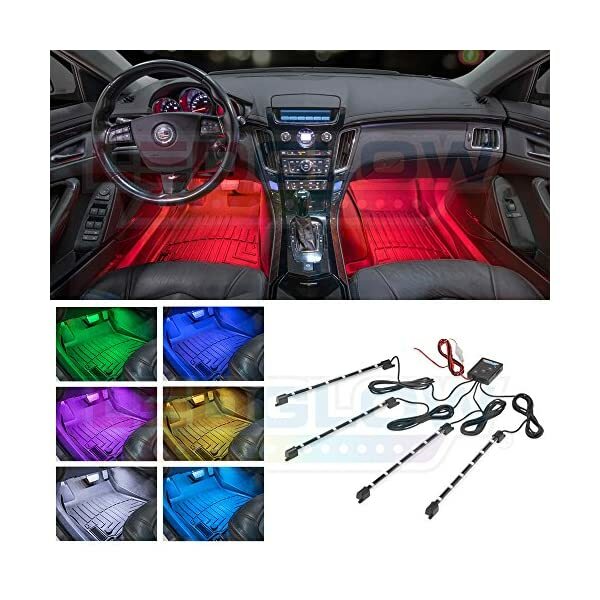 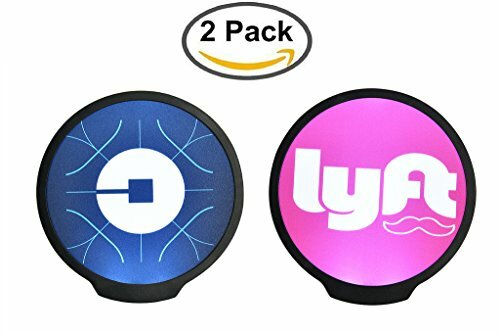 This LED interior car light kit features 7 solid color modes in blue, red, green, purple, teal, white and yellow. 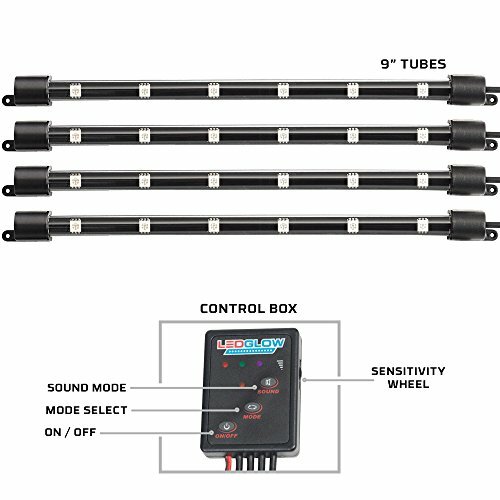 Each 9″ tube features 6 ultra-bright SMD LED chips and 5′ of wire allowing for maximum mounting flexibility. 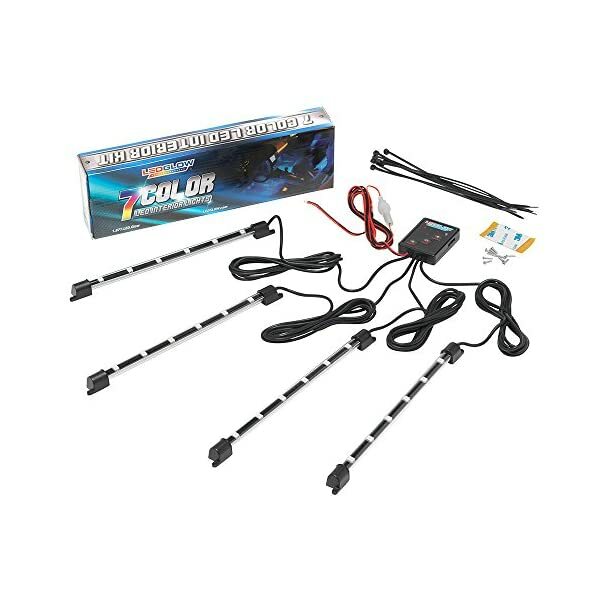 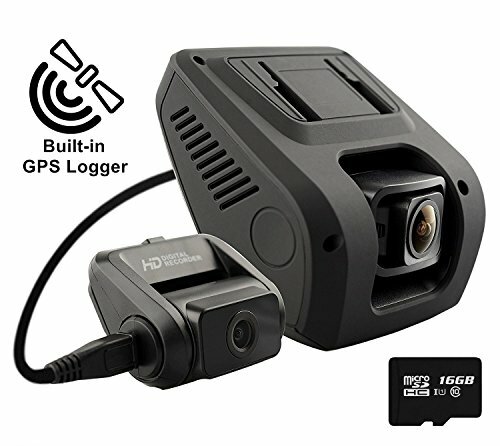 The auto illumination bypass mode allows the kit to illuminate when a door is opened, when the headlights are turned on or when the ignition is engaged. 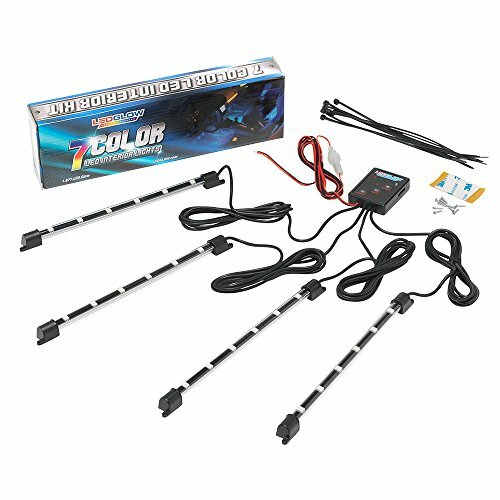 Out of the box, with 4.5’ of power wire and a pre-wired 5 amp inline fuse, this kit can be powered directly from the vehicle’s battery. 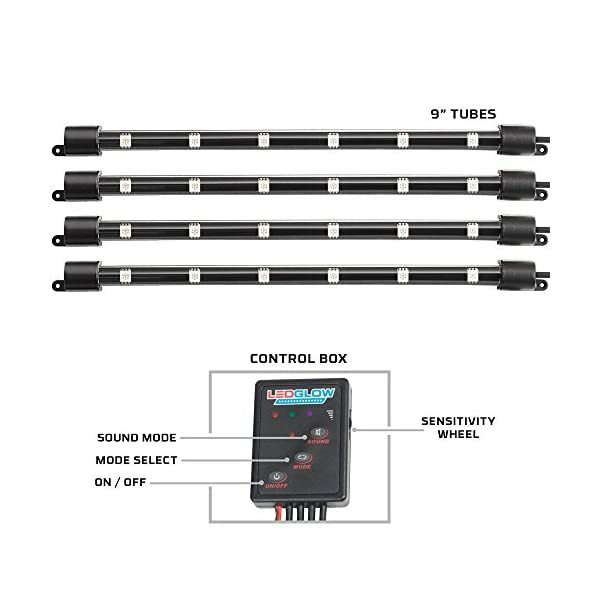 For simpler installation that doesn’t require the splicing of wire or access to the battery, other power options are available such as an expandable circuit that powers the kit from the fuse panel or a cigarette lighter adapter that powers the kit from the lighter receptacle.